Both Old and New Testaments of the Bible mention olive oil relative to its health benefits. Hippocrates suggested olive oil as treatment for ulcers, cholera, and muscle pain as early as 400 B.C. Thus, it has been known for millenniums that olive oil has beneficial properties. 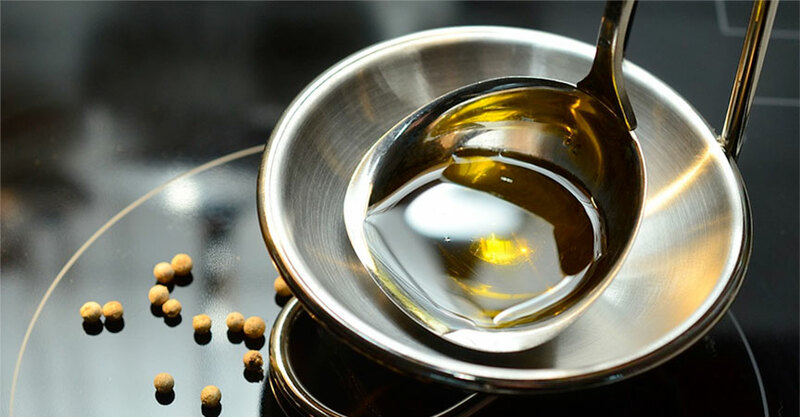 Current studies show that the oil, used as a preventative food supplement, offers protection from stomach ailments, with a cleansing effect on the digestive system, and cardiovascular diseases by reducing the level of low density lipoprotein (LDL) while leaving high density lipoprotein (HDL) untouched. Olive oil breaks down plaque preventing hardening of the arteries. Jean Carper, author of The Food Pharmacy, agrees, saying that olive oil protects arteries from plaque. She adds that the product reduces blood pressure, and regulates blood sugar. Olive oil is loaded with anti-oxidants and polyphenols like other colorful fruits and vegetables. So the list of diseases research tells us may be positively affected by substituting other fats with olive oil grows: breast cancer, diabetes, arthritis, various stomach problems like gall stones and ulcers, and other gall bladder problems. Some people take a tablespoon of olive oil daily to assuage stomach ailments. The bi-products of aging may also be favorably ameliorated with celebrities praising its use on the skin and for hair care. The peppery after-taste at the back of the throat is Hydroxytyrosol, a photochemical that is found only in olive oil. Barry Spears in The Anti Inflammation Zone tells us that this thins the blood much as small doses of aspirin would, helping to prevent heart attacks. A recent article in the Los Angeles Times suggests that a tablespoon or so of olive oil will significantly assist in hangover recovery for the same reasons. All things considered olive oil, as the ancients knew, is an excellent food and good to use as a medicinal and nutritional substitute for most other fats and oils.